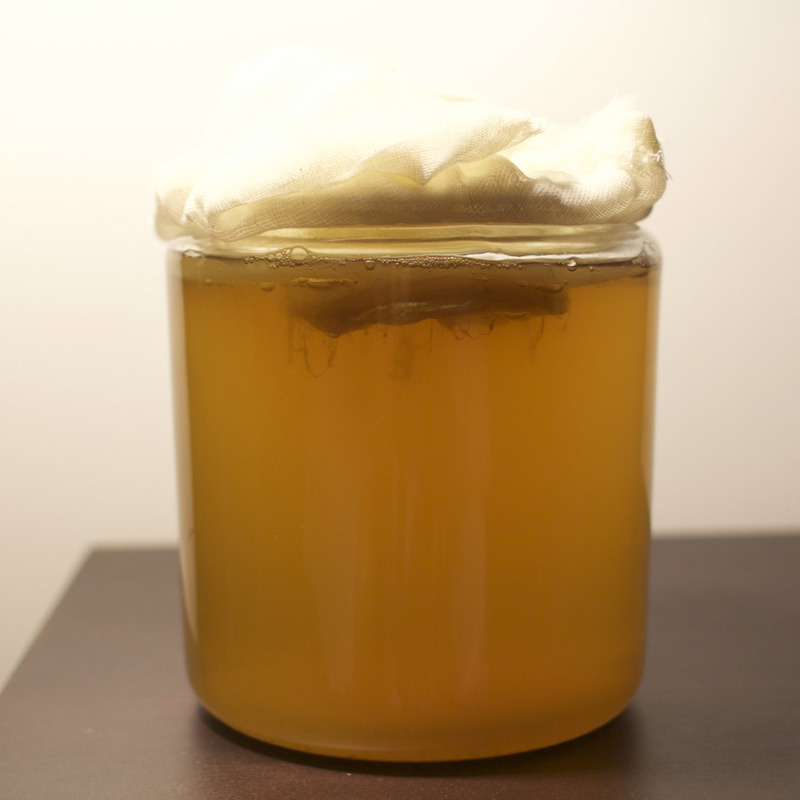 From there, the MOTHER SCOBY does the rest while brewing for 7-10 days at room temperature in glass jars, covered with a cheese cloth. 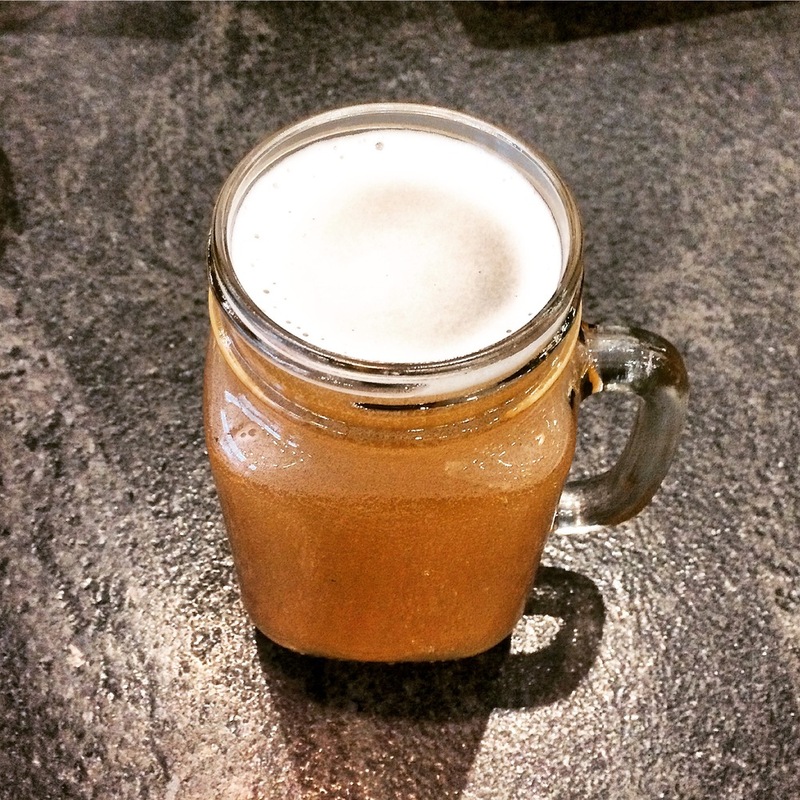 Betta Bucha is finished by chilling in hermitically-sealed glass bottles for an ADDITIONAL 1-2 days. Starting with straight-up bucha, more flavors are on the way - and as always, new flavor suggestions are always welcome!